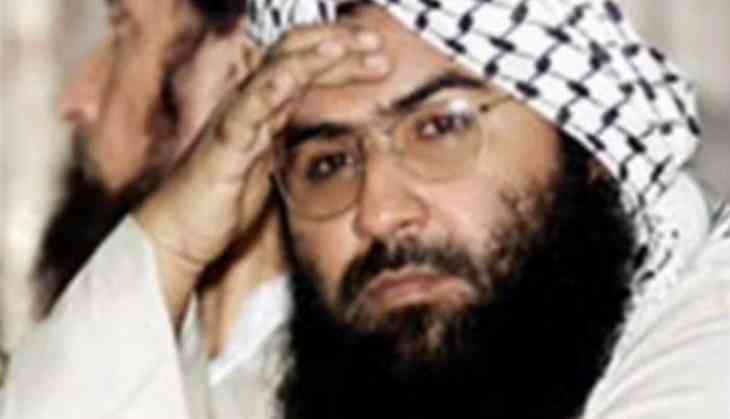 Pakistan-based terror outfit Jaish-e-Mohammed or JeM chief Masood Azhar’s brother has confirmed that Indian Air Force jet struck Balakot main camp on Tuesday early morning, according to reports. 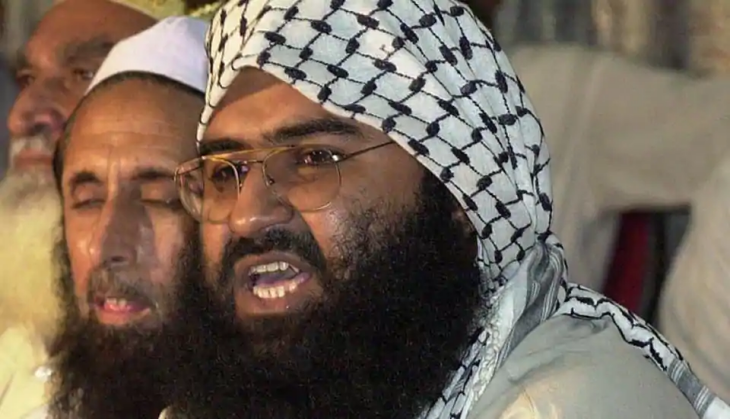 In an audio message to cadre, Jaish-e-Mohammed’s brother Maulana Ammar said Indian jets hit the militant training camp in Balakot and inflicted significant damage. A senior leader of Jaish has also admitted that the madrassa was a training centre for jihadis. The audio message bears the voice of Maulana Ammar, JeM founder Masood Azhar’s brother. The report was first tweeted out by a Pakistani journalist who lives in France and has been verified by Indian security agencies, officials said. “The enemy announced a war by crossing its borders to enter an Islamic country and launching bombs on Muslim schools. So, raise your weapons and show them if jihad is still an obligation or a duty,” a man says in the recording, is officially believed is speaking about Balakot air strike. The audio was made two days after air strike and played out as an address to militants at the Madrassah Sanan bin Salma in Peshawar. “Let me remind you that the Indian aircrafts did not bomb the safe house of any agency, they didn’t attack any headquarters, they didn’t attack the meeting points of agencies (JeM), they attacked the schools where students were being trained to understand jihad better and vowed to help “oppressed” Kashmiris. By entering our territories and attacking our schools, India has ensured the beginning of jihad against them,” he said.